Some Of BBC Radio 2’s One-hour Documentaries And Specialist Music Shows Are Moving From Weeknights To Weekends In The New Year. 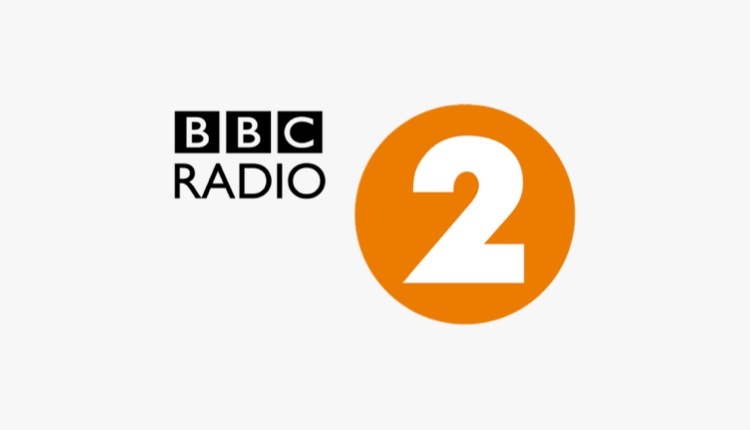 The Radio 2 Rock Show With Johnnie Walker And Jools Holland’s Show Will Now Move From Monday Nights At 9pm To Saturday Nights At 8pm. Each Of The Shows Will Be Broadcast Alternately In Quarterly Series Throughout The Year. Radio 2’s One-hour Specials And Presenter-led Genre Programmes, Which Have Previously Included Levi Roots On Reggae, Top Brass With James Morrison And Will Young’s Essential R&B, Will Now Be Broadcast On Saturdays And Sundays At 9pm. Clare Teal Will Continue To Play Swing And Big Band In A New Hour-long Format To Radio 2 Listeners On Sunday Nights At 10pm, Whilst Moira Stuart And Don Black Will Continue To Share The 11pm Sunday Evening Slot With Laid-back Jazz And Classic Songwriting. The Cerys Matthews Blues Show (Mon), Jamie Cullum (Tues), The Folk Show With Mark Radcliffe (Weds) And Bob Harris Country (Thurs) Will All Move From 8pm-9pm To 9pm-10pm. The Changes Form Part Of A New Weekday Evening Show Hosted By Jo Whiley From 7pm Till 9pm, And A New Late Show With Trevor Nelson Playing Soul, R ‘n’ B, Dance, Disco And Reggae From 10pm. Lastest Source From My Community Radio.